We so excited to introduce another awesome fonts bundle by our friends at Pixelo: The Stylish Design Bundle. 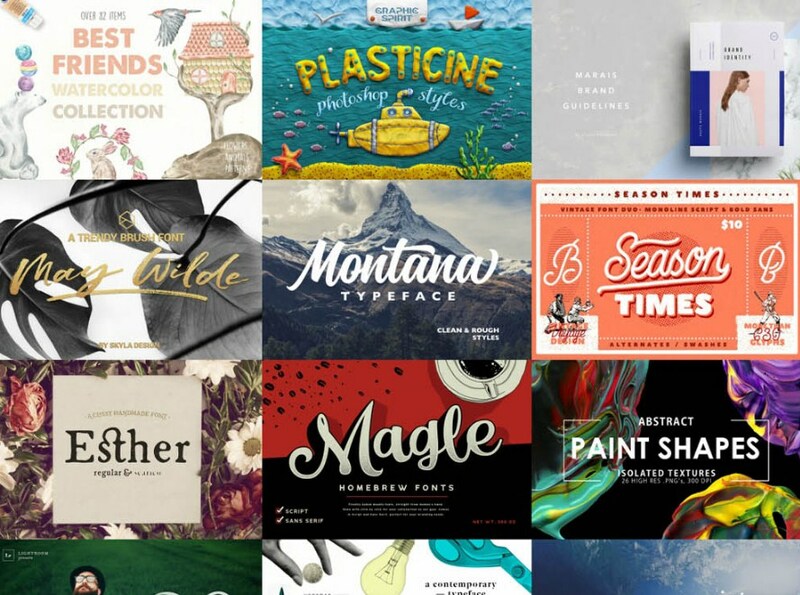 This bundle contains a huge collection of high-quality design resources to help you improve your design quality and save hours of your time. You will get 15 amazing fonts, ranging from Script, Display, Sans-Serif and Handdrawn. Some fonts come up with a huge set of family and styles, and some other have a bunch of alternate characters to play with. Total 104 individual fonts included in this package.